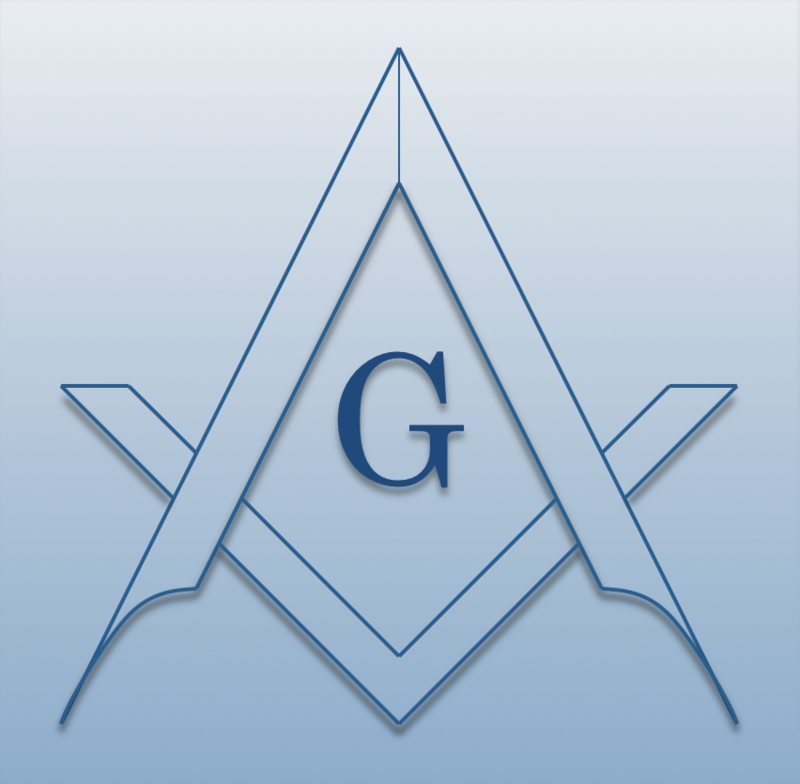 Chartered on 06/11/1984 by the Grand Lodge of Wisconsin, Silas H Shepherd Lodge #1843 F. & A.M., is a Masonic Lodge in Oconomowoc, Wisconsin. Silas H Shepherd #1843 is part of District #012. The Lodge address and meeting times are specified below. Silas H Shepherd Lodge #1843 F. & A.M. is part of District #012 along with: South Shore Lodge #3 F. & A.M. , Wisconsin Lodge #13 F. & A.M. , Aurora Lodge #30 F. & A.M. , Independence Lodge #80 F. & A.M. , Lake Lodge #189 F. & A.M. , Milwaukee-Harmony Lodge #261 F. & A.M. , Lafayette Lodge #265 F. & A.M. , Wauwatosa Lodge #267 F. & A.M. , Damascus Lodge #290 F. & A.M. , West Allis Lodge #291 F. & A.M. , Henry L Palmer Lodge #301 F. & A.M. , James M Hays Lodge #331 F. & A.M. , George Washington 1776 Lodge #337 F. & A.M. , Nathan Hale Lodge #350 F. & A.M. , Day Lite Lodge #358 F. & A.M. , Freemasons Lodge #363 F. & A.M.